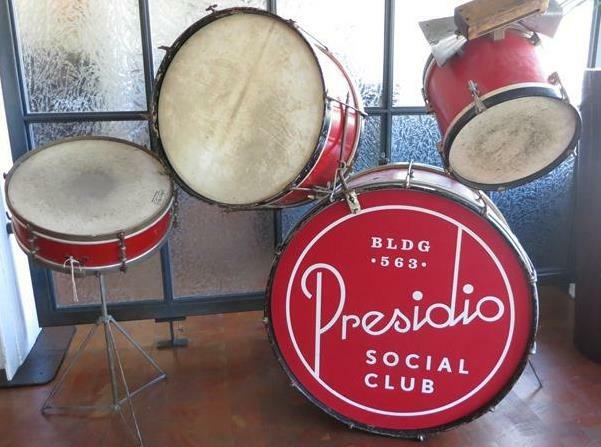 There aren’t too many restaurants way out in the Presidio, but the Presidio Social Club is one of them. 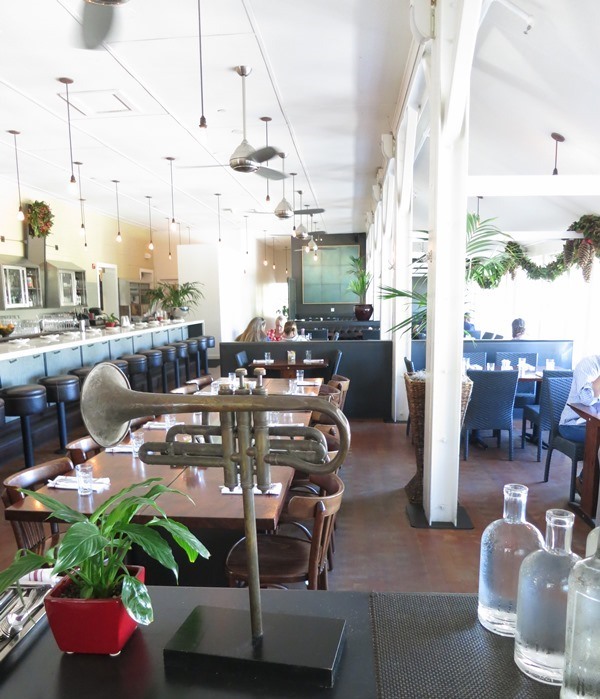 Housed in a remodeled 1903 barracks building on the east side of the Presidio, this fairly large restaurant has an old-timey, classic, yet comfortable feel to it. The sweeping verandas and old fashioned counter seating juxtapose the open space, modern furniture, and abundant natural light. We went for brunch, and the menu was a totally mixed bag. Chiliquiles and huevos rotos sat alongside a croque madame, Vietnamese veggie sandwich, kale salad, and crab louie. I’m not sure what the theme is, but I like it. I ordered the Vietnamese veggie sandwich and added crab (which is in season), and my man friend ordered the ham and eggs benedict, but subbed crab for ham. It was a very crabby meal. The benedict was good, but the veggie sandwich was amazing. Every bite was just incredible. 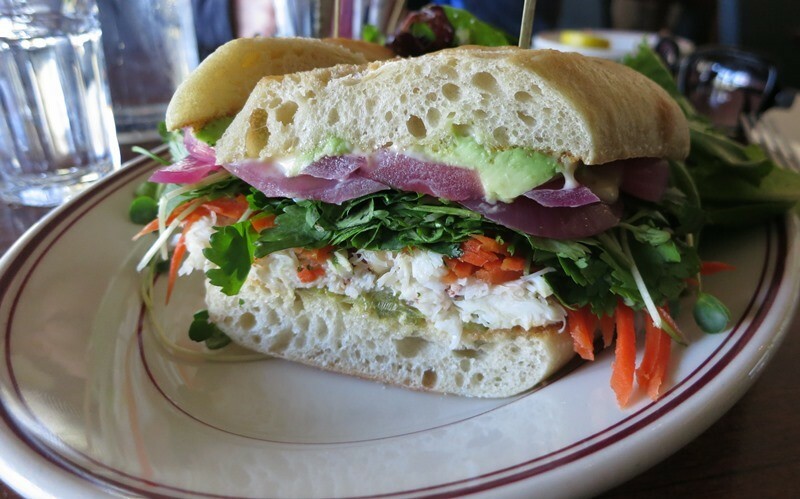 It had a plentiful amount of crab, standard julienned carrots, cilantro, pickled onions, avocado, and some kind of aioli or other sauce, all on a hearty roll. It came with a little side salad and was just so, so good. 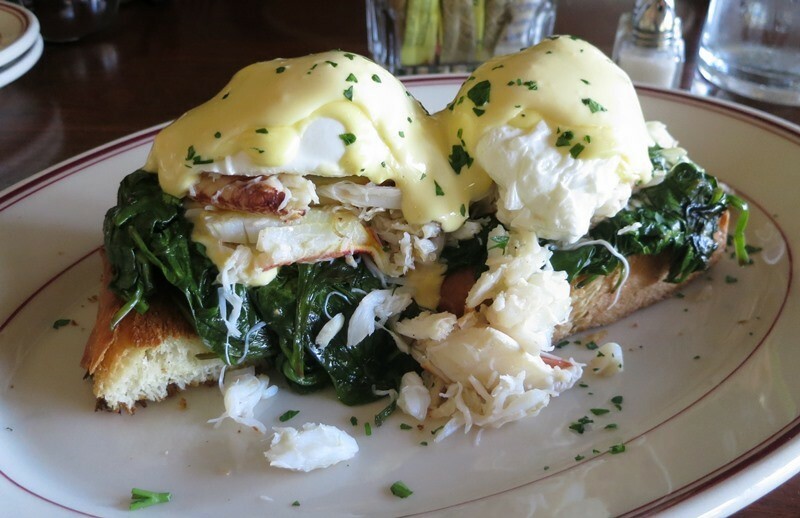 The service was pleasant, and the prices were reasonable (sandwich $10, plus something like $8 for the crab; $16 for the benedict; and $10 each for mimosa and bloody mary). They even had a cute outdoor patio in the back, but I was afraid of being too cold on a sunny SF morning, so we kept to the indoors. Certainly a great find; I look forward to trying more of the menu.